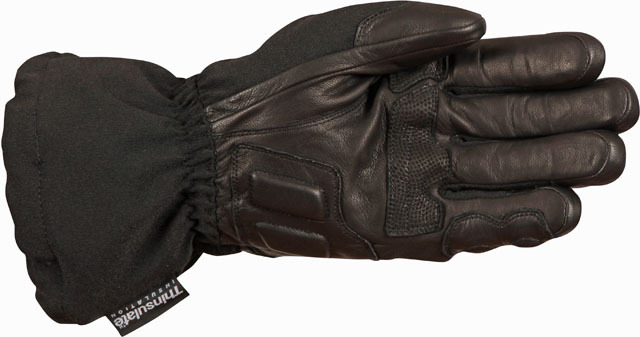 New from Weise, Runway gloves combine the latest technological materials to ensure hands stay warm and dry throughout the winter. The outer shell of the Runway is made from Nyspan, a 4-way stretch fabric that allows freedom of movement, while the palm and fingers are leather, which is twin-layered over impact points. 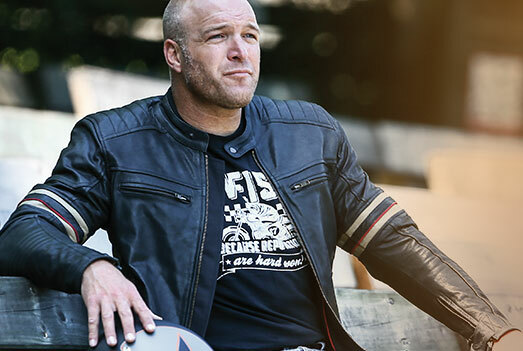 Beneath the outer shell is a McTEX waterproof, windproof and breathable lining, plus a THINSULATE 200 gram lining to the back of hand for maximum insulation. 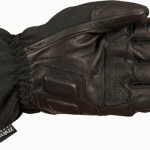 However, the palm is insulated with a 60 gram THINS ULATE lining, giving the wearer better feel for the motorcycle’s controls. The inner linings are held in place with the McFIT system, which attaches them without stitching, helping them stay firmly in place without uncomfortable seams, twisting or pulling free. Secured with a Velcro retained strap to the wrist, the Runway has an inner storm cuff and a pull cord to outer cuff to protect against water running down the sleeve and into the glove. 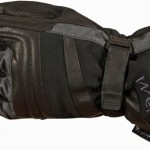 Weise Runway gloves come in sizes: S – 3XL and retail for £69.99 including VAT.